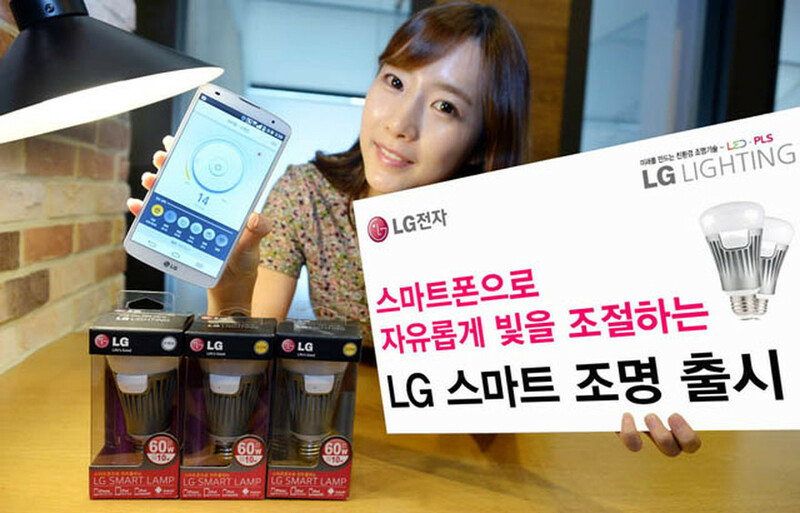 LG isn’t content to let Philips, Lifx and Belkin eat their home accessory breakfast. The company announced today its own connected lighting solution dubbed Smart Bulb. The pair of 10W LED lights will last for 10 years running five hours per day, and are compatible with most modern iOS and Android devices. The company has built in some security features, too, including the ability to set times for the lights to turn on while on vacation. Android users will also be able to configure the light to flash for an incoming phone call, and pulse to the beat of a song using a compatible smartphone app. Though the $32 equivalent bulb does not support different colours, it’s considerably cheaper than the Hue or Lifx and purports to last longer at an equivalent brightness. The bulb will be available in South Korea later this year, with a worldwide expansion to follow.